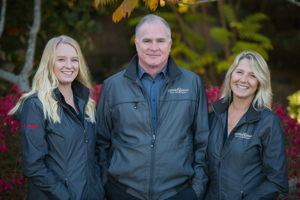 Specialist home builders of the Comox Valley, Brando Construction Ltd. is a local, innovative, and dedicated company that builds quality homes at an affordable price. Each home is carefully constructed and covered by full warranty through National Home Warranty. Contact us for more information on the homes and build locations available.